They had rushed to Hull Royal Infirmary expecting to be told their father was in theatre undergoing life-saving brain surgery. 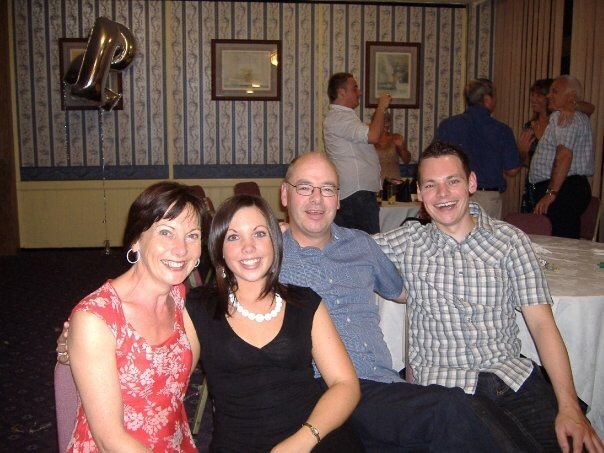 But Hannah Evison, 34, and her brother Dean, 36, were shattered when neurosurgeons told them their father Dave had suffered a massive bleed on his brain which had caused his brain stem to die and nothing could be done to save him. “We know he helped save other middle-aged men and we hope some of them would have been fathers,” Hannah, 34, said. “We don’t have our dad with us but what he did means that other dads are still here with their children. Dave Evison, 62, had worked in the oil industry before taking early retirement at 55. He had suffered a stroke a few years earlier but had recovered well and was considered fit and healthy. However, Mr Evison, who spent almost 40 years with Hannah and Dean’s mother Bev before they parted as friends a few years before his death, had been suffering headaches for a few weeks before he woke up one morning in July 2016 and started being sick. Son Dean came over to Mr Evison’s house in Grimsby and realised something was seriously wrong. He took his dad to the emergency department at Diana, Princess of Wales Hospital. 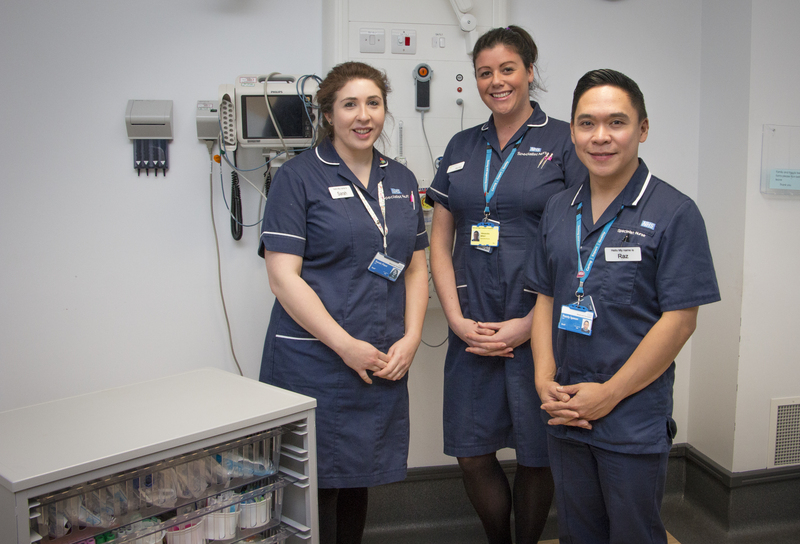 As they absorbed the shock of what they had been told, the organ donation team based at Hull University Teaching Hospitals NHS Trust approached the family about the possibility of organ donation. Mr Evison remained on life support for three days until the recipients of his organs were prepared for surgery, giving his family time to say goodbye before his death on July 7, 2016. 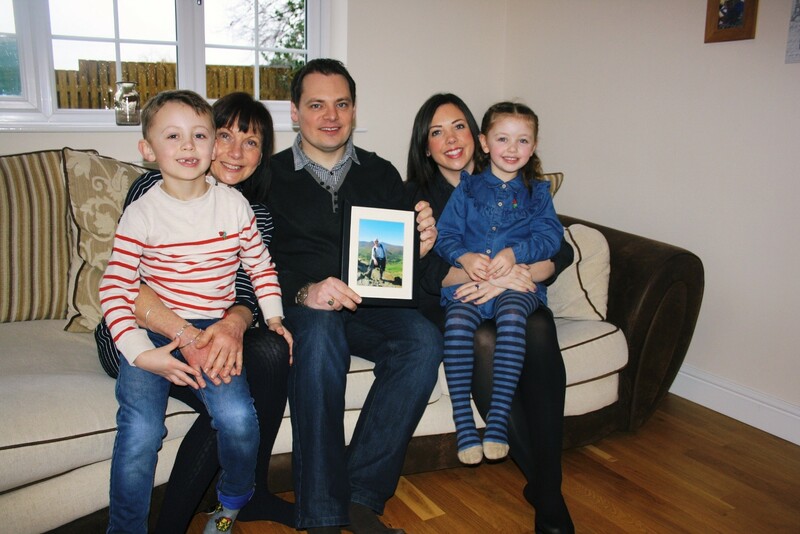 In the end, Mr Evison donated his lungs, liver, both kidneys and heart tissue to save other lives and Hannah hopes other families facing similar situations will agree to organ donation. With the second anniversary of her father’s death only three weeks away, Hannah says it’s tough on her, Dean and her two children Oliver, nine on June 18, and six-year-old Maisie.